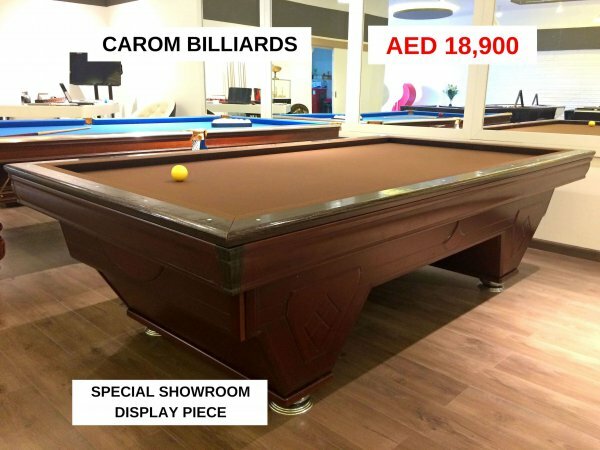 Specifications: Interior Dimension: 2,448 mm diameter X 1,224 . 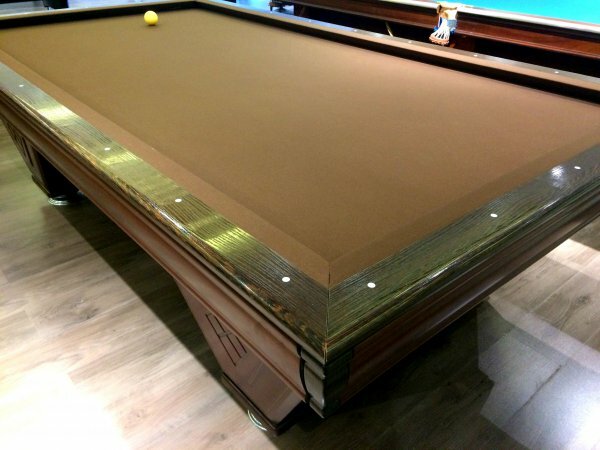 Exterior: 1,500 X 2,720 mm. 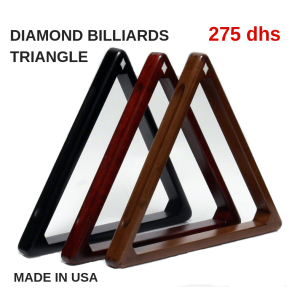 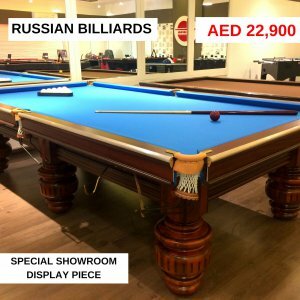 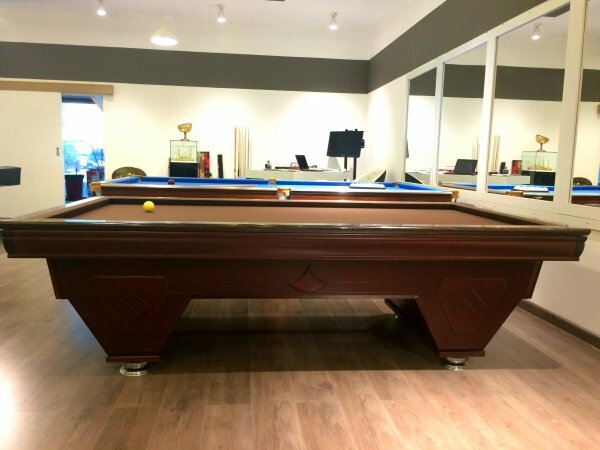 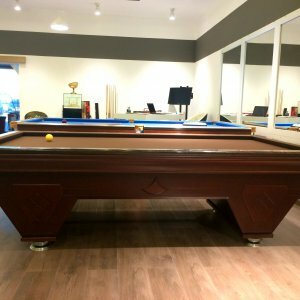 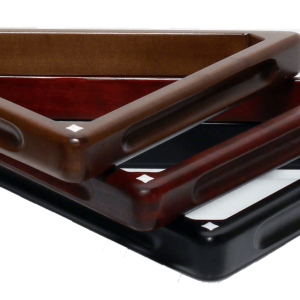 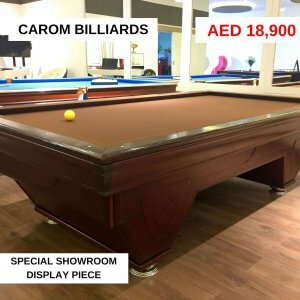 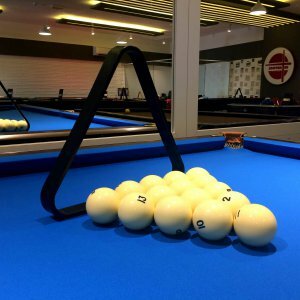 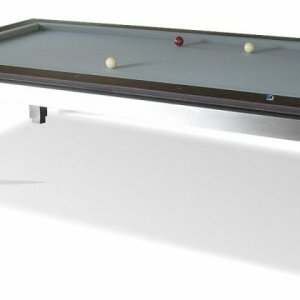 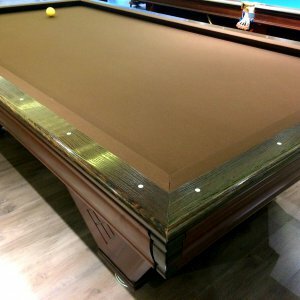 Professional and Renowned premium Carom table. 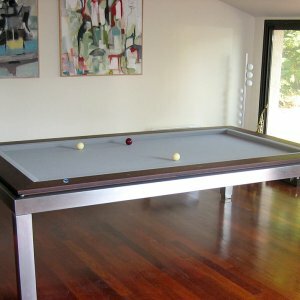 Masterpiece of elegance and sensibility of partners.